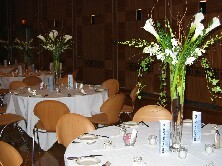 Exquisite wedding bouquets by Flowers, etc. 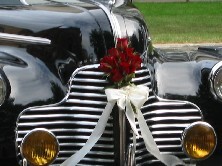 can express that special flair to make your wedding rememberable for you and all of your guests. Flowers, etc. can create a breathtaking and stunning bouquet that is sure to match your exciting taste and prestigious vision. Visit our bouquet gallery for ideas to make your wedding bouquet a special and unique part of your special day.